The more prepared you are for your move, the easier your move will be. It is best to pack well before your move date. Three-four weeks prior to your move is a good time to start packing. When packing, make sure to clearly label the box with the items you have packed. Also, make sure you don’t over pack your boxes. Roughly 40lbs per box is safe. Pack plates and books vertically with crushed paper or padding at the bottom of the box, in between items and on top of the items. Change your billing address a few weeks before your move. 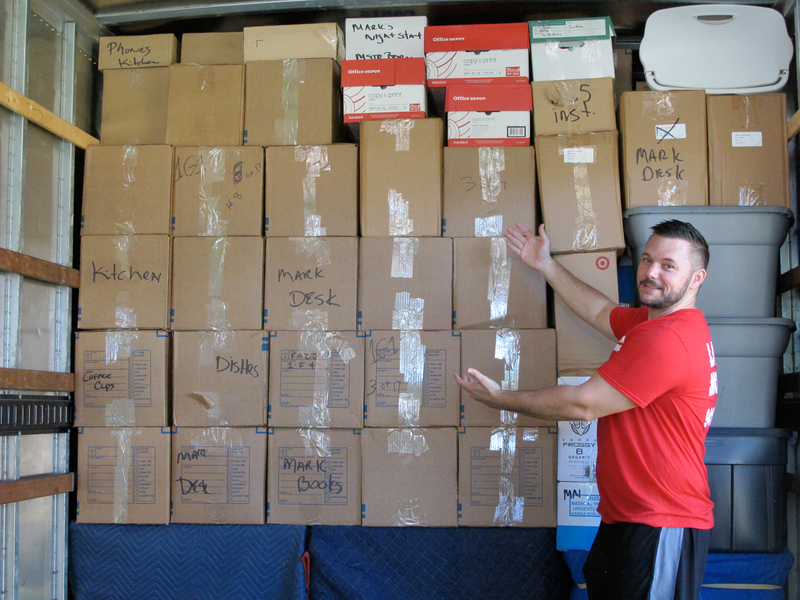 If you’ve been packing weeks before your move date, the few days before your move should be easy. Prepare appliances to be moved (disconnect, thaw and dry out appliances) about two days prior to your move date. Also, pack your small valuables and important documents in a safe place and transport them in your personal vehicle on the day of the move. Keep loose items to a minimum. Loose items take longer to load into the truck. Keeping loose items to a minimum will save you money by reducing the total time of your move. Lastly, and most importantly, Communicate with your mover prior to your move date. If you have any questions or concerns regarding your move contact your mover. It is good to keep open communication with your mover before, during and after your move.